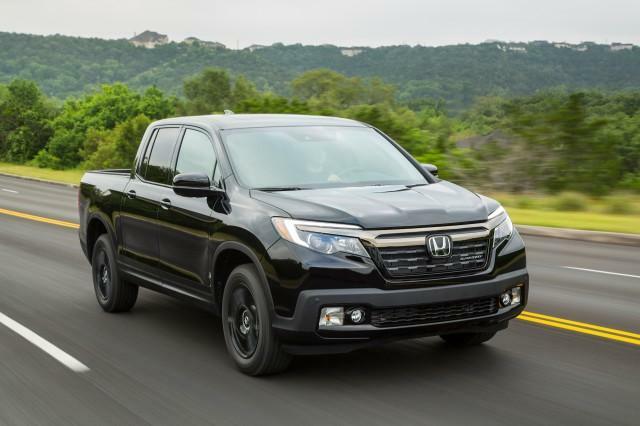 When you then see the 2017 Honda Ridgeline, you soon realize just how great a midsize truck can be, and the logical conclusion is more buyers should be considering one instead of paying extra for something that's more than they actually need. The 2017 Honda Ridgeline is an all-new second-generation of the midsize pickup truck where the original first-generation model was available from the 2006 to the 2014 model year. It then went on a bit of a hiatus while this all-new unibody truck was being brought to market. The first-generation of the pickup was a pretty unique vehicle in terms of its styling, but the Japanese automaker has gone down a much more conventional route with the 2017 Honda Ridgeline. That's not to say it isn't entirely modern and contemporary because it certainly is. It's just the new version looks a lot more like how we expect a truck to look, which has to be a good thing as far as racking up sales and appealing to as wide an audience as possible are concerned. The exterior definitely has a look of the Pilot it's based upon, but on the inside the Ridgeline is about as similar to the Pilot as it can get. There's a wide shield of controls that are dominated by a an impressive touchscreen in the center, while the materials and the fit and finish are much more upscale that any of the Honda's mid-size rivals and the driving position is relatively low for a truck. The only big difference compared to the cabin of the Pilot is the shift leaver in the Ridgeline, which is a more conventional approach than the push-buttons of the Pilot's gearbox. 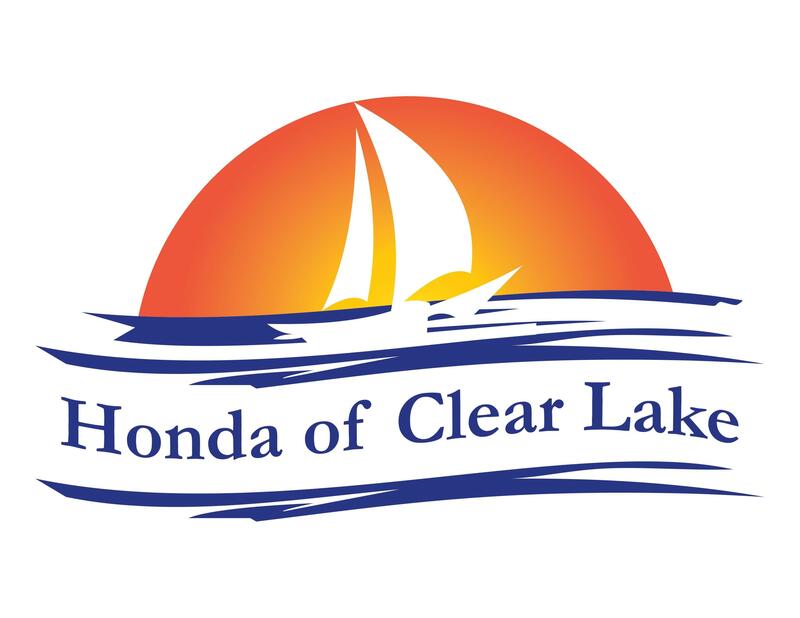 Even though a midsize truck like the 2017 Honda Ridgeline is most likely going to find a home for itself with a retail buyer as a lifestyle vehicle, that still means it's probably going to be used for towing something like a reasonably sized boat or hauling heavy home-improvement materials around. That means it's going to need something pretty capable under the hood, and the Ridgeline certainly has it. The engine in this all-new second-generation model is a 3.5-liter V-6 developing 280 horsepower and 262 lb.-ft. of torque. The power is then sent to either the front or all four wheels through a six-speed automatic transmission. When it comes to trim levels and appealing to that all-important wide audience, the new Ridgeline pretty much has all the bases covered with no less than seven different models available. The entry to the range comes in the form of the RT, and the trims then progress upwards through RTS, Sport, RTL, RTL-T and RTL-E models, and the range is then completed with the stunning top-of-the-line Black Edition. Front-wheel drive is standard with all-wheel drive as an available option with all models up to and including the RTL-T, while the RTL-E and Black Edition are all-wheel drive as standard.